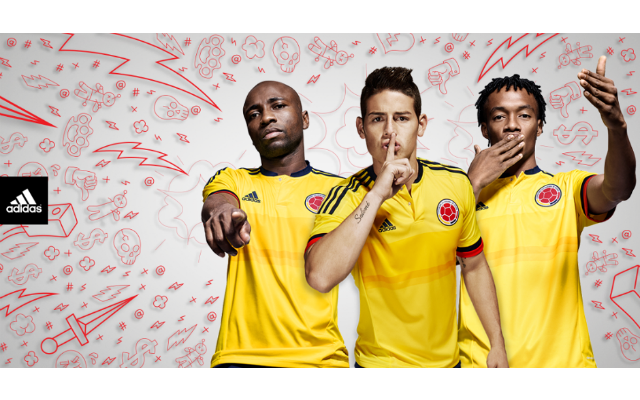 With the Copa America fast approaching and giving us all something to get excited about in the off season, we have sought to bring you all of the latest new designs for the teams taking part. 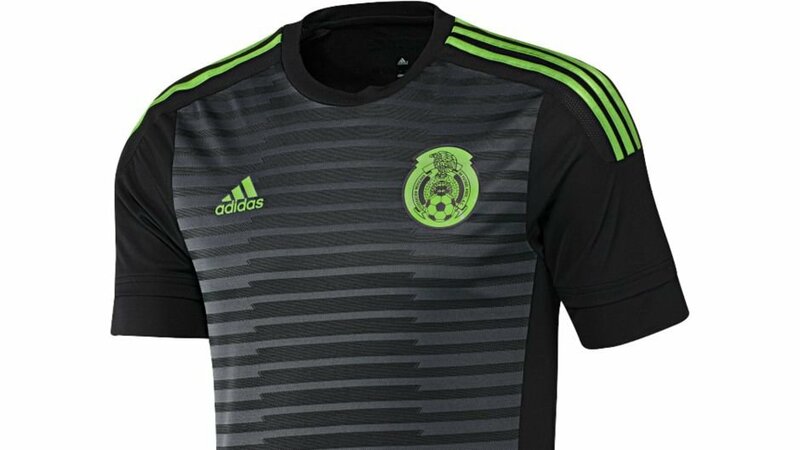 Deviating from their traditional Green, Mexico have instead opted for a black home kit with a lime green trim. 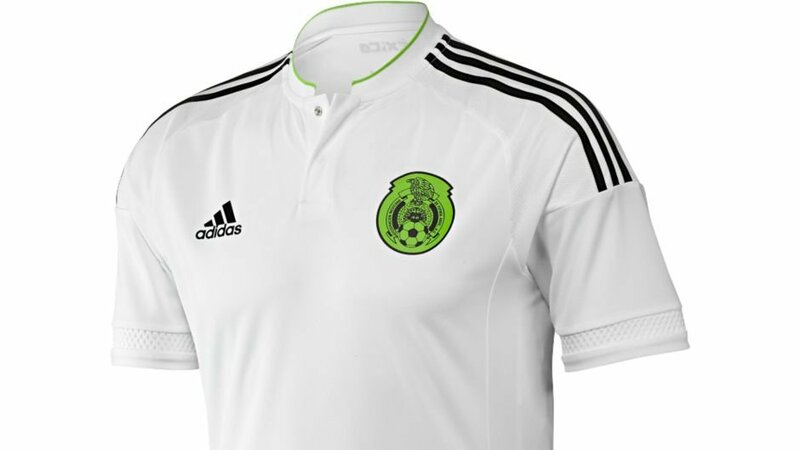 It’s a move that will surely split fans down the middle, but they at least have a classy away kit to fall back on.